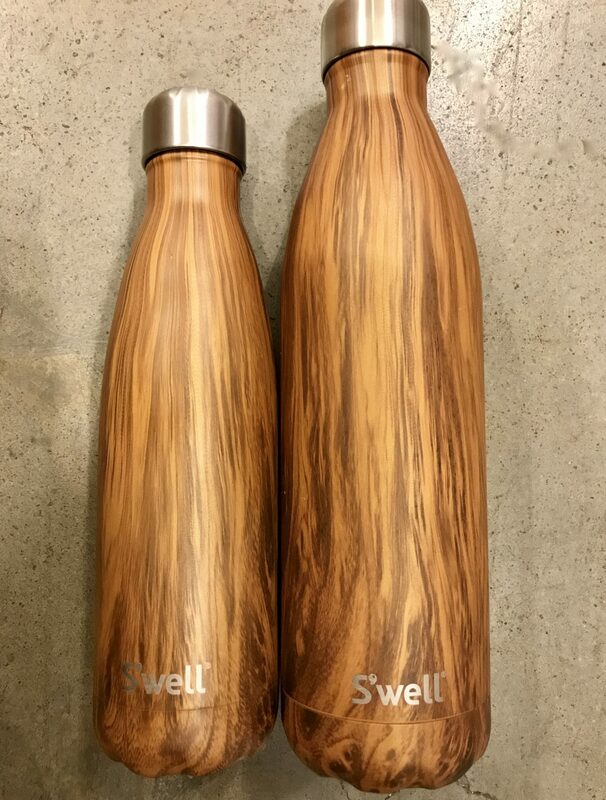 (1) S’well Bottles ($25-$45): beautifully designed reusable bottles from a women-owned company–love it and them. They are not cheap, but well worth the investment if you are in the market for an insulated water bottle: this could be the last reusable water bottle you’ll ever need to buy. They come in a variety of colors/designs and sizes: 9 oz, 17 oz or 25 oz. These make fantastic gifts. For summer, I love the wood ones featured here. (2) Sur La Table Rocket Pop Molds (set of 6, $14.00): Fun rocket shaped molds any kid will love for ice pops and fudge pops. Comes with base to prevent spilling in the freezer and built-in drip guard. BPA free and dishwasher safe. 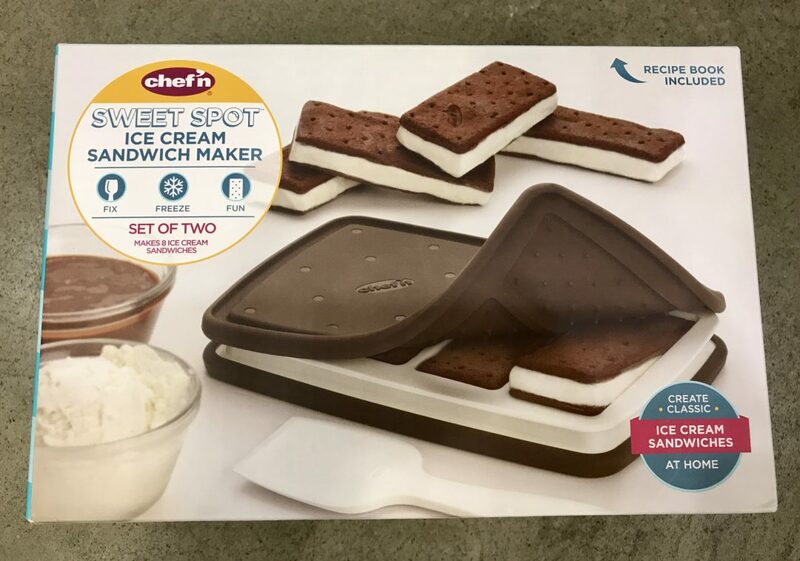 (3) Chef’n Sweet Spot Ice Cream Sandwich Maker (set of two, $16.00) What could be better than a classic ice cream sandwich that you make at home? Very easy to use, this soft silicone casing also allows for a super fast clean-up. Makes four sandwiches at once. 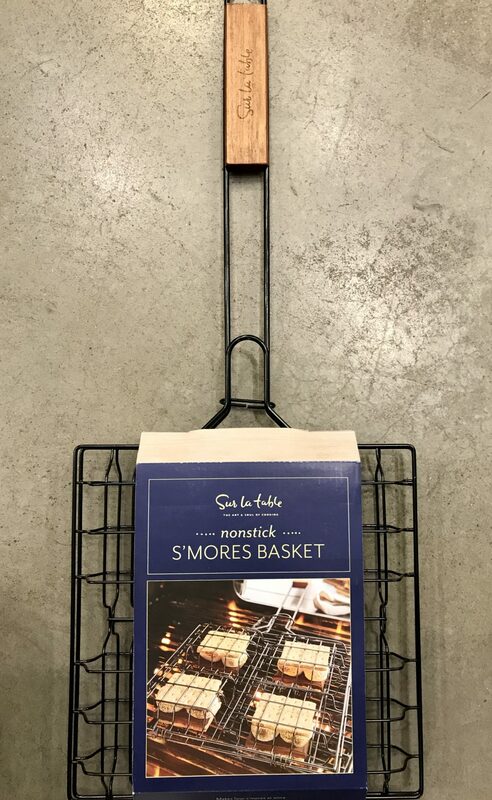 (4) Sur la Table S’Mores Basket ($20.00) Summer is s’more time. Well, all year is s’more time if you ask my younger son! 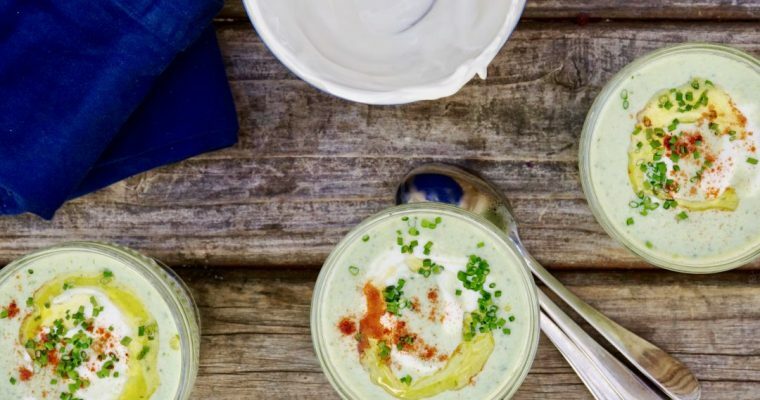 These are perfect for using over an open campfire or on the grill at home. The long handle protects your hands. The wire basket design allows you to make four delicious s’mores at once. This gadget is ideal for entertaining and helps reduce the mess factor with little kids. 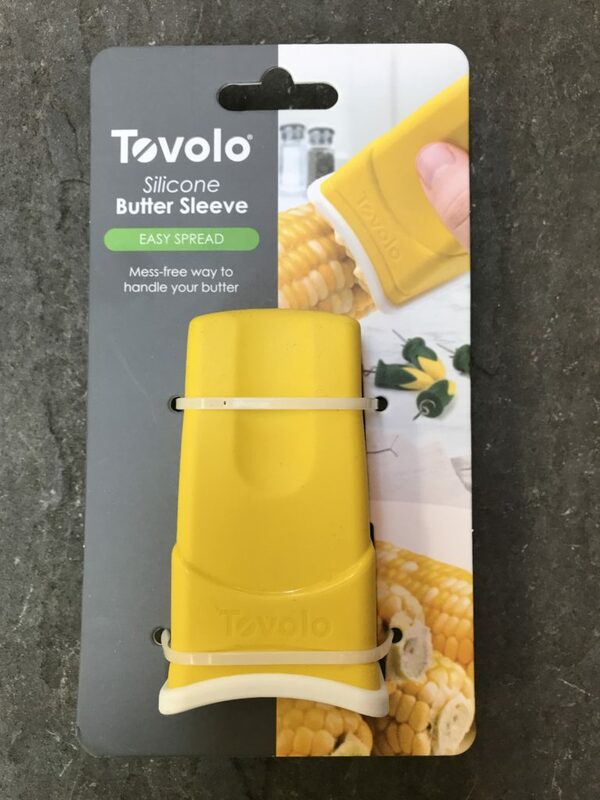 (5) Tovolo Silicone Butter Sleeve ($10.00) From buttering corn to storing herb butters, this silicone sleeve is an awesome summer helper. Stores easily in your refrigerator, complete with a cap. BPA free and dishwasher safe. 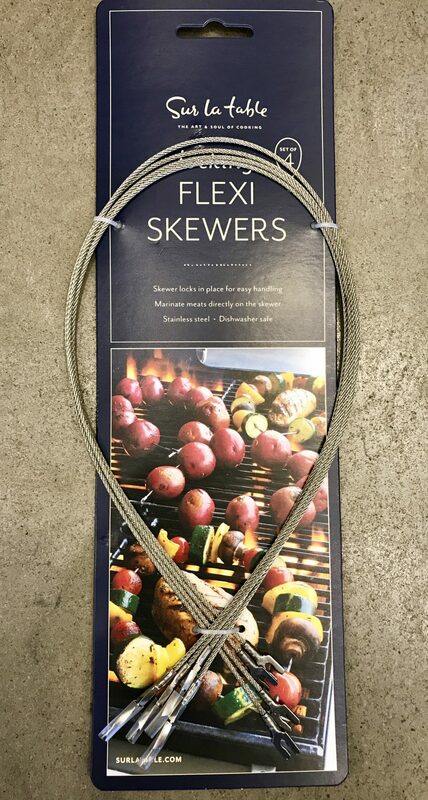 (6) Sur la Table Flexi Skewers (set of a 4, $12.00) Kabobs just got even easier with these cool, flexible skewers. With stainless steel construction, they will not rust or burn on the grill. Dishwasher and oven safe. 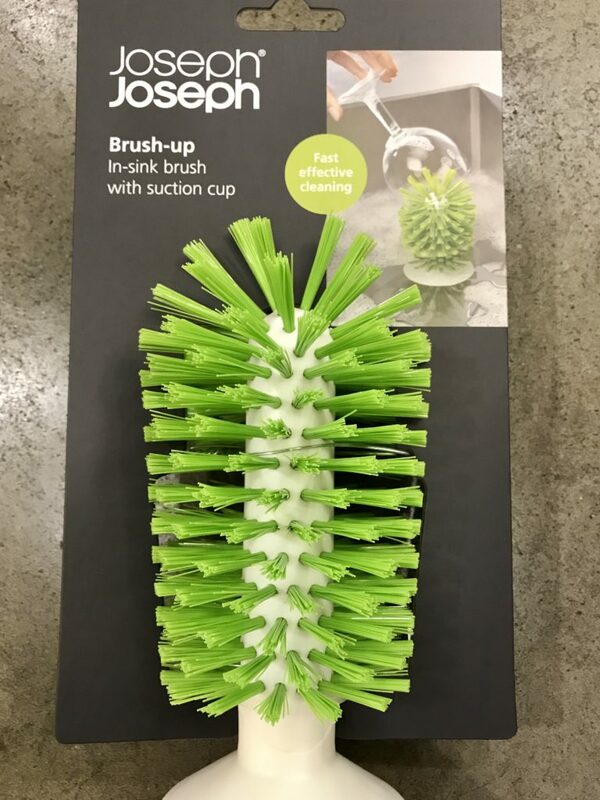 (7) Joseph Joseph Brush-Up In Sink Brush ($8.00) A simple yet brilliant invention. 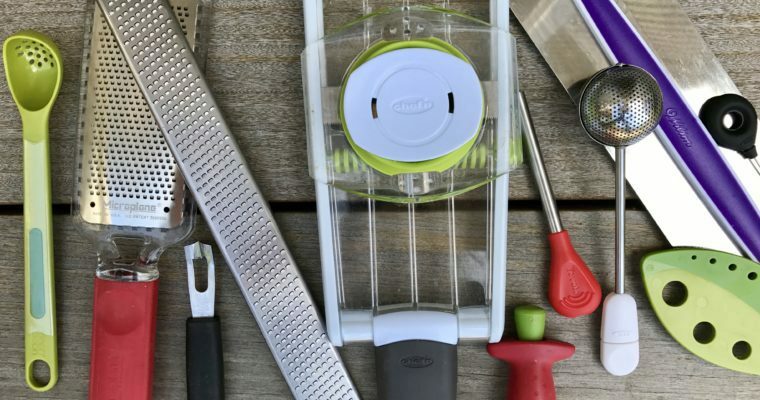 This makes the dreaded task of cleaning wine glass, regular glasses and cups super easy. 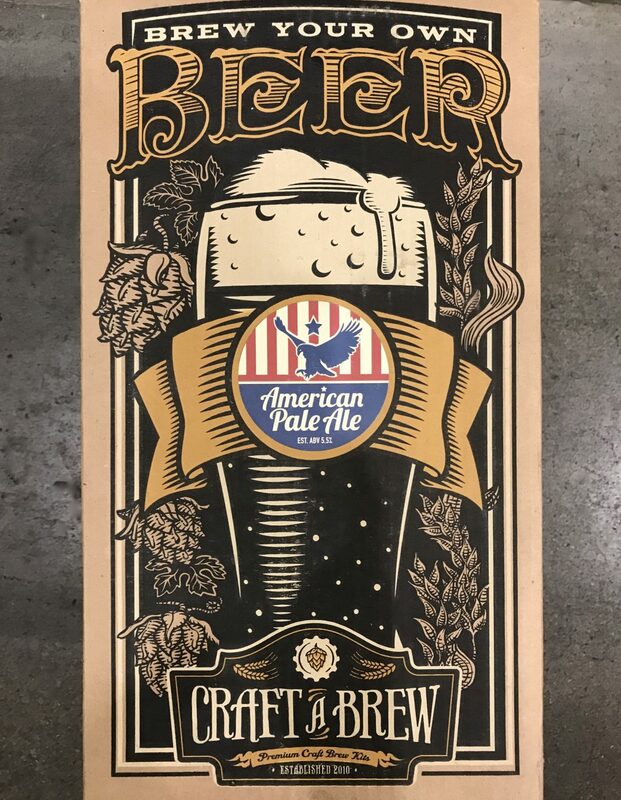 A handy in-sink brush has a suction cup to let you stick it securely to the sink so you can simply turn glasses upside down, place them over the brush, and twist to wash.
(8) Craft A Beer Brew Your Own Beer American Pale Ale ($45.00) A great gift for any beer person, especially during the hot summer months. Easy to use, this home brewing kit makes a crisp, hoppy and bitter pale ale with light malt flavors. This starter kit comes with all the home brewing supplies you need to be a master brewer. 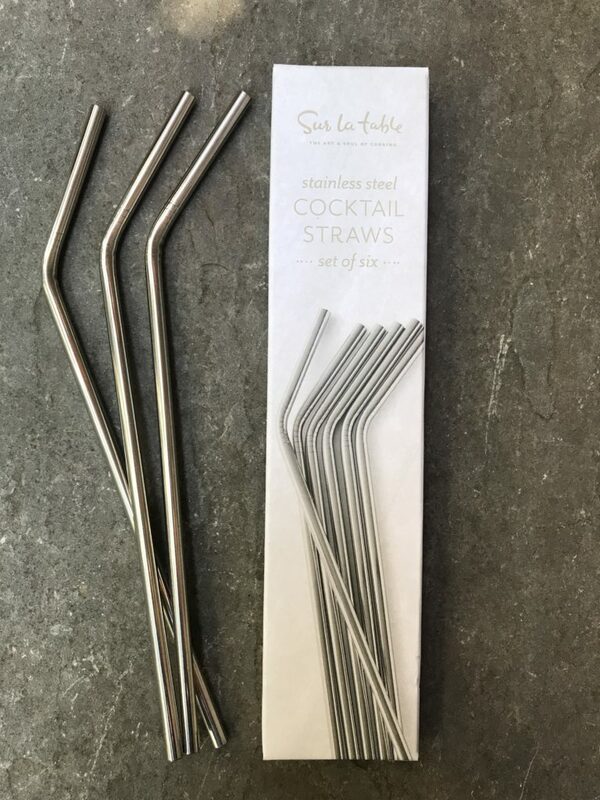 (9) Sur La Table Stainless Steel Straws (set of 6, $15.00) I love these. 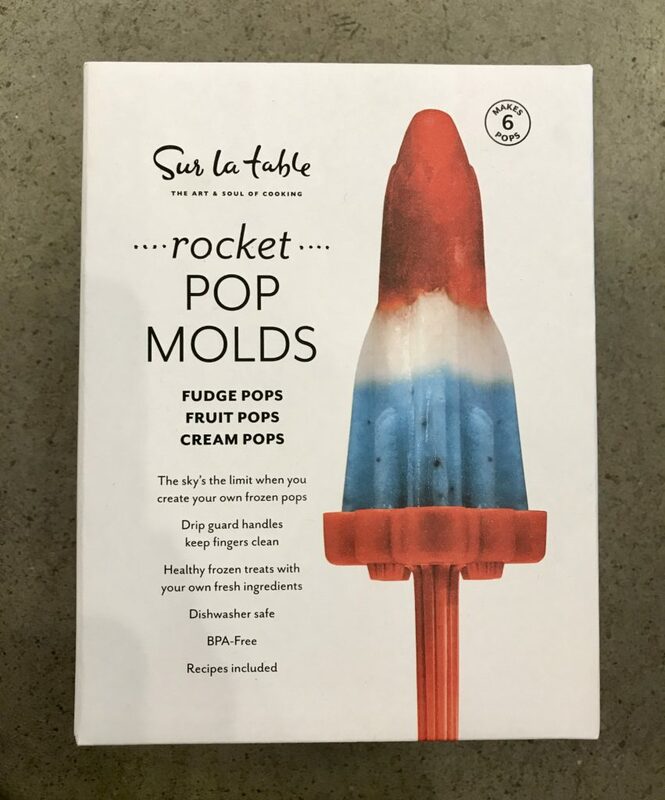 These are a fun, sophisticated, ecologically responsible alternative to disposable plastic straws. The sleek stainless-steel design adds a dash of style to any drink. Ideal for cocktails, lemonade, smoothies, milkshakes, and perhaps even a glass of wine for mom. Dishwasher safe. (10) Chef’n Zeelpeel Orange Zester ($5.50) Eating oranges just got easier. Where was this when my kids were tounger and hated using their hands?!?! 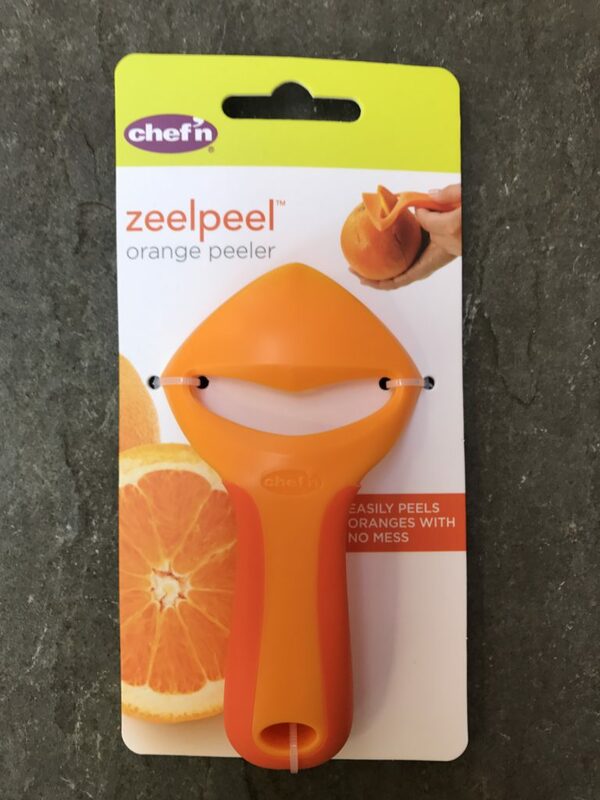 This simple little gadget can score an orange into sections with the sharp hook. You can then use the tapered edge to helps remove the peel with minimal mess and without lots of juice and oil from the skin getting on your hands and under your nails. Check out this video. It is also dishwasher safe, which I love.